Internet security breaches have been in the news of late. Organizations, governments, businesses, and individual internet users are all at risk. 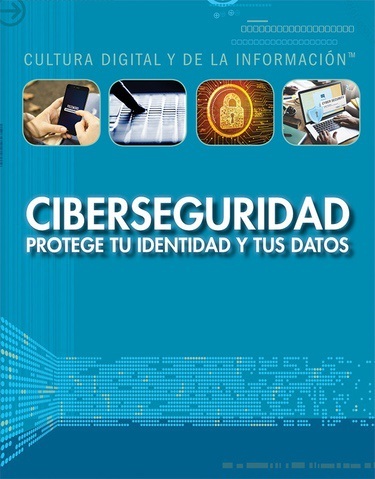 This book introduces readers to the importance of cybersecurity and addresses the current risks from hackers, viruses and other malware, identity thieves, and other online perils. It provides concrete measures that young digital natives can take to protect themselves and their computers, smartphones, and other devices. This volume's lively, cautionary narrative and useful tips will help readers effectively defend their identities and data.